Pragati is a name of a Bungalow that we are offering for sale. 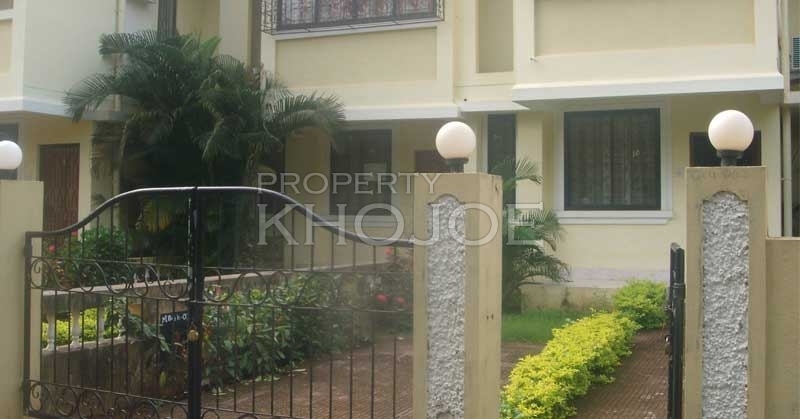 This property is perfectly situated at Colva beach, Near police station, South goa. Considered to be the most peaceful location since many years and yet comes with all the essential facilities to fulfill daily needs. Its just off the Colva Beach road and hence the residents of this locations gets ease of access to this beach and also to many other routes that takes you to various destinations in its vicinity. The property is in a ready to move in stage and the owner wants to sell it because they are planning to shift somewhere else. 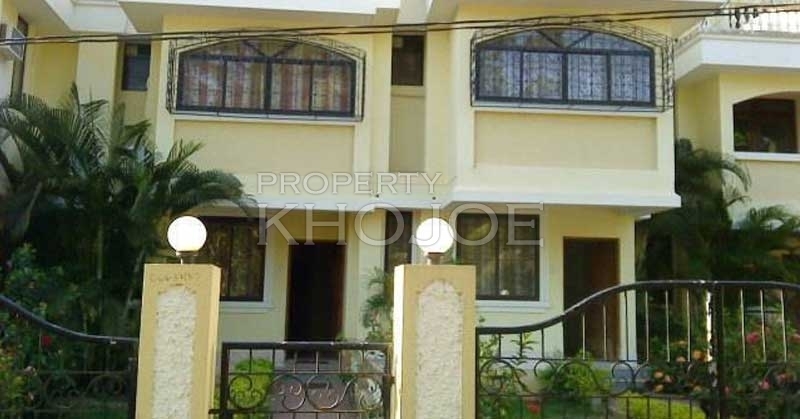 This is a 4 BHK Super Luxury Bungalow that covers 3767 Sq.ft of living area and structured as Ground + 1 Level. Perfectly suitable for the ones who love to live a private living and not in an flat systems. Having said that, there would always be some one to accompany you as there are numerous Independent Bungalows neighboring. Hence a perfect place for the you to reside in peace and yet avail all the facilities and access your preferred locations in no time. We have received quite a few number of enquiries for this Bungalow and have also received some good offers. 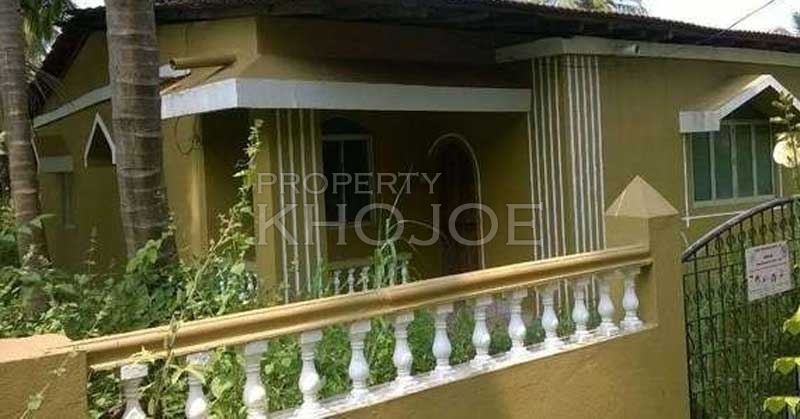 So if you are really interested to buy a Bungalow in Goa, then do let us know. We would surely help you to get the best deal and ensure its a win win situation for Buyer & Seller.